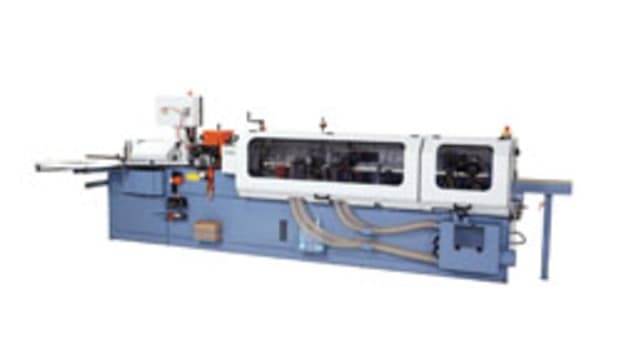 Oliver Machinery has a new line of edgebanders that includes the 8500 series specifically for medium- to high-production shops. 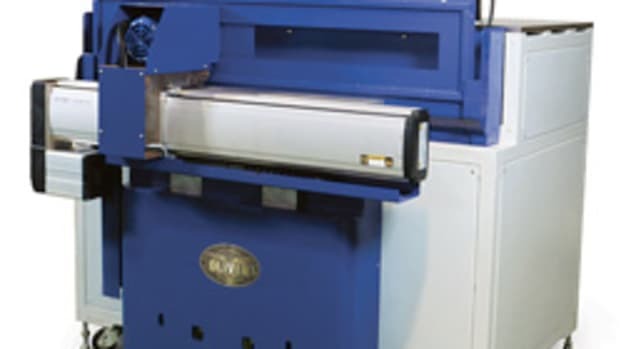 Product manager Dan Shaw describes the 8500 series as a compact version of the company’s larger edgebanders, ideal for all residential and commercial panel processing applications. 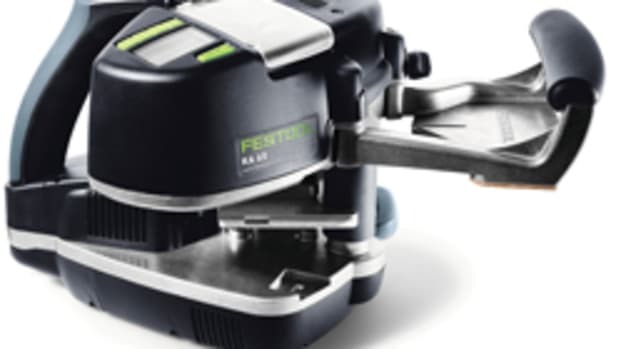 Available in two versions, the 8500K features a knife for cutting thin or soft PVC up to 2 mm, while the 8500M features a motor that runs a saw blade for traditional cutting. 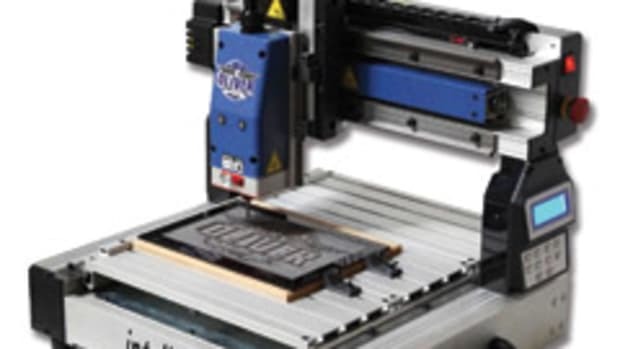 Shaw says the significance of the 8500K is its unique guillotine-style cutting system for front and rear material end cuts. 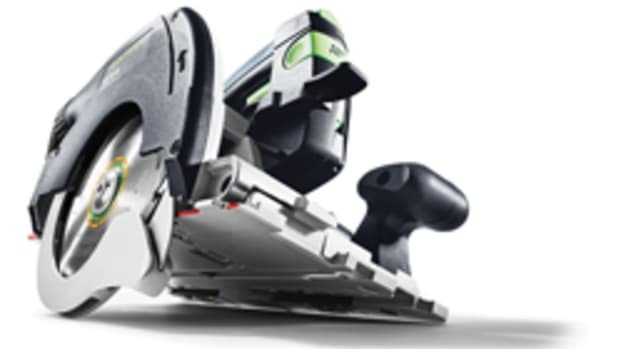 The advantage of this feature — as opposed to a saw blade — is the longevity of the knife, quieter running and the ability to feed panels closer together for higher production. 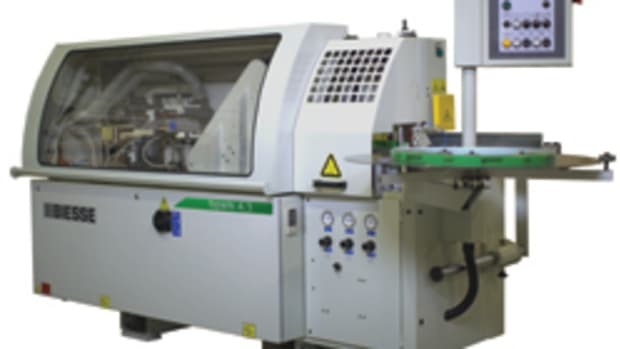 “The knife with the guillotine-type system for trimming the front and rear tails off is nice because the machine runs really quietly since you don’t have the saw blades constantly running. 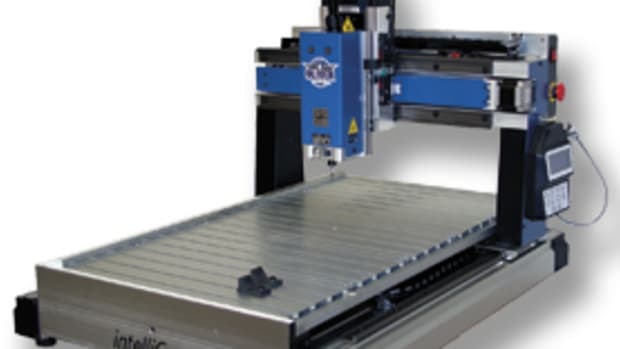 And it allows for the spacing of workpieces up to 16 cm apart, which allows you to increase production significantly,” says Shaw. 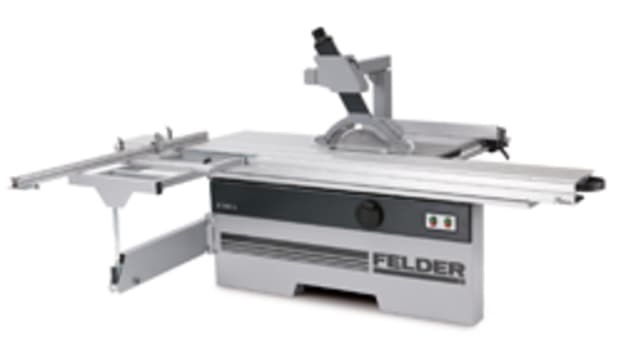 The 8500M can work with thicker tape (2 to 3 mm) and wood veneers. Shaw says the model’s control panel is another highlight. The base price for an 8500 series machine is $28,000. 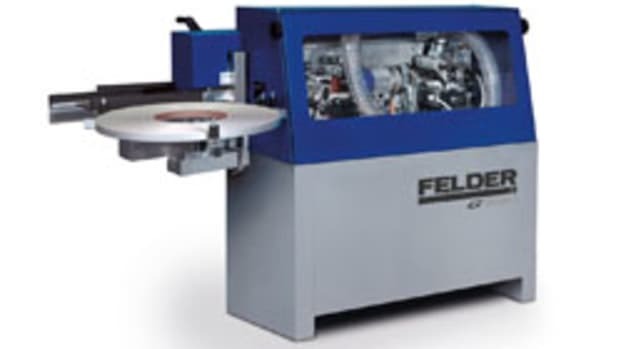 The edgebanders can be configured with premilling, corner-rounding, buffing, edge-scraping and grooving options.